Lisbon is a perfect city to indulge your sweet tooth. When the Portuguese like something it shows, as evidenced by the ubiquitous use of azulejos and the cafés on every corner, and they also seem to love their pastries. Called pastelarias in Portuguese, these shops are often characterized by a long counter running along one wall and filled with a vast number of confectionery goodies including the famous egg-cream tarts. 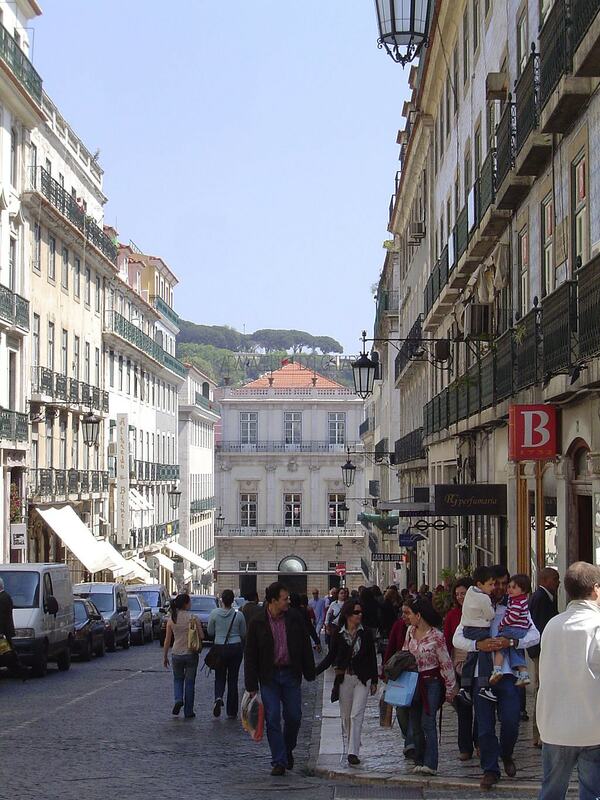 While in Lisbon make time to stop by one of the amazing shops on this list. Some locals claim that Pastelaria Aloma creates the best pastéis de nata in all of Lisbon, and the shop has even won “nata” competitions on more than one occasion. Opened in 1943, this has been a long-time favorite spot of the locals around Campo de Ourique but in recent years, people have been traveling across the city to get their hands on these famous tarts in addition to Aloma’s other sweets. Also, try the ‘tartelete de amêndoa‘, a ‘bola de berlim‘, or a ‘queijada’ while visiting. Don’t be confused by ‘Mexicana’; this pastelaria is definitely Portuguese and the locals continuously flow in and out. Located in Praça de Londres, this has been a family business since the 1940s, named after the location where it’s located (Praça de Londres was once Praça do México). This is a great spot for some people watching while enjoying a coffee and your favorite sweet treat; the large terrace sits in the middle of a bustling neighborhood surrounded by shops. Don’t forget to step inside, however, and take in the colorful wall decor and beautiful design. Pastelaria Versailles is always a good idea, whether you’re looking for a beautiful spot to lunch, enjoy tea with friends, or, of course, simply wanting to try a Portuguese dessert with coffee. Decorated with Art Nouveau inspiration, it is styled with large ornate mirrors, chandeliers, and marble walls. Pastelaria Versailles first opened its doors in the 1920s and has maintained an old-world charm all this time, complete with beautifully set tables and servers wearing bow ties. Opened in 1954, O Careca is a top spot for those who live in Belém and Algés, located west of downtown Lisbon and towards the mouth of the Tagus River, although it’s sought out by plenty of others after their daily dose of sugar. 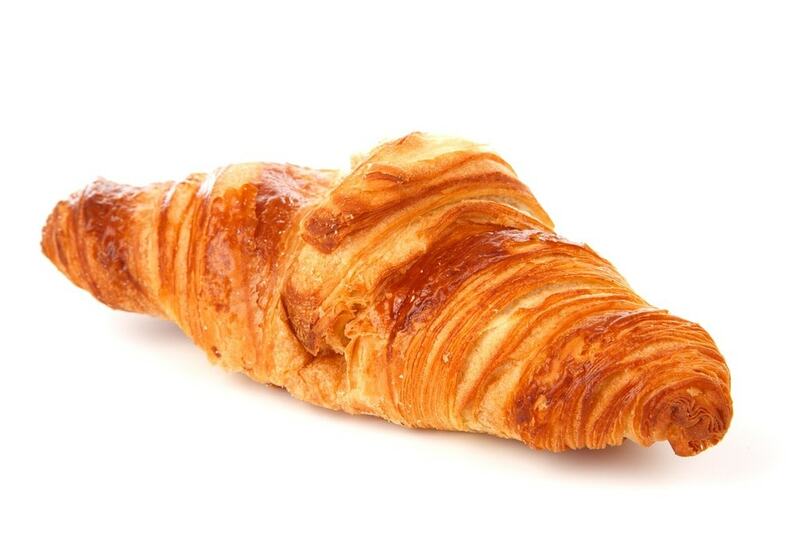 One of the popular treats at this location are hands-down the croissants, as mentioned in Spotted by Locals. Nearly always packed, it’s best to try and visit during the week, in the hours between breakfast and lunch or after lunch. This list would be incomplete without mentioning one of the oldest and more iconic pastelarias in Lisbon. Located downtown in Praça da Figueira, it’s a short stroll from many famous landmarks and considered a must-see location itself. Having first opened in 1829, the Confeitaria Nacional looks like an antique and was designed to serve Lisbon’s upper class. Today, anyone can appreciate the Pombaline facade, rustic yet intricate interiors, azulejo tilework, and other traditional touches. Who knew that Lisbon has a pastry shop that takes food allergies and special diets into consideration? This Hungarian-style shop was also a tea house but these days diners will need to take their sweets to go – perhaps the only drawback of this otherwise uniquely wonderful concept shop. Be sure to call and place an order in advance. In the midst of sightseeing and shopping in Chiado’s famous Rua Garrett, take a break for a bite in Pastelaria Alcôa. 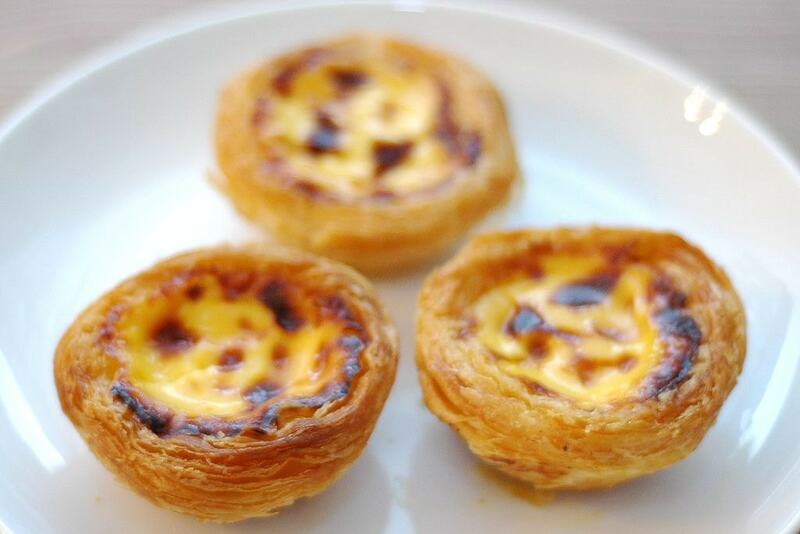 There are many items to choose between from traditional pastéis de nata to a wide range of cookies and cakes but their specialty is what’s called “monastic confectionary”, meaning pastries and sweets originally created by monks (many of Portugal’s dessert recipes stem from monasteries).